An eye-catching website design is a great way to make a good first impression with current as well as potential new customers and effectively communicating your message is key to growing your business. Ten9 IT Services are experts in creating great looking web designs that function across all devices including smartphones, tablets and desktops/laptops; with your site adjusting seamlessly, regardless of screen size. 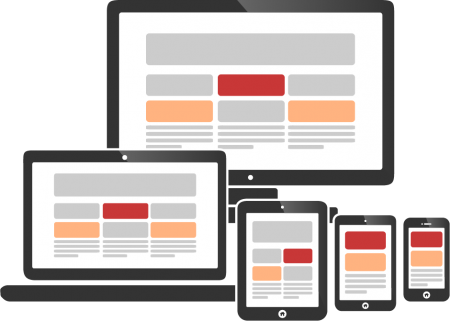 Responsive Website Design (RWD) is an approach to building websites which suggests that the design should adapt to the user’s environment based on screen size, orientation of the device and other behaviors. 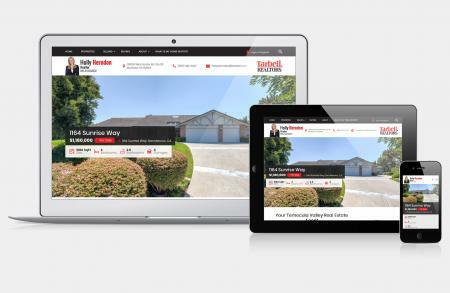 Utilizing a responsive website is now more important than ever, considering more than half of all web traffic comes from mobile devices. Mobile-friendly devices rank higher in search engines and are, quite simply, much easier for your customers to use on smaller devices. Google rolled out a mobile-friendly algorithm in 2016, which boosts websites that are designed for mobile devices. 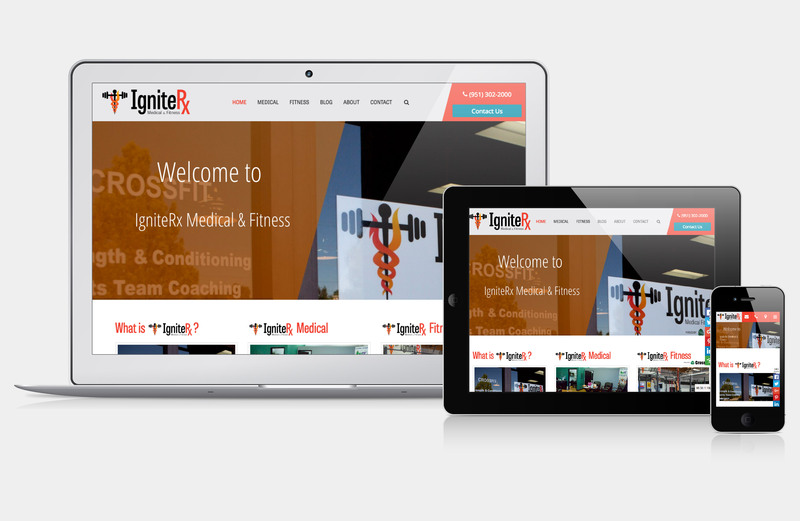 As a result, a website that is not mobile-friendly can negatively impact SEO rankings. 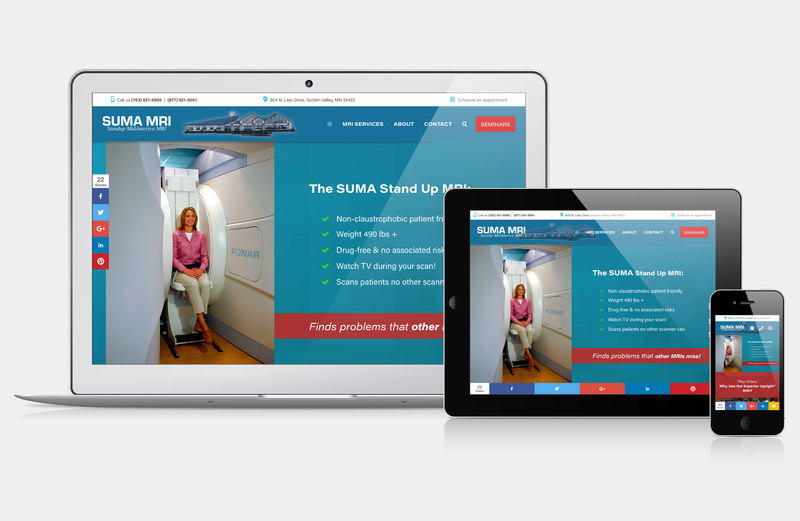 If your website isn’t responsive and mobile-friendly, contact us today! Mobile device usage is growing exponentially and will, very soon, be the catalyst for the majority of your website traffic. A responsive website allows you to present your business content correctly to all visitors, regardless of what device they use. A single, responsive website reduces management time dramatically, when compared to maintaining a separate mobile-only website. Managing one set of content, images and links, as well as SEO, provides a much tighter online presence while saving your business time and money. 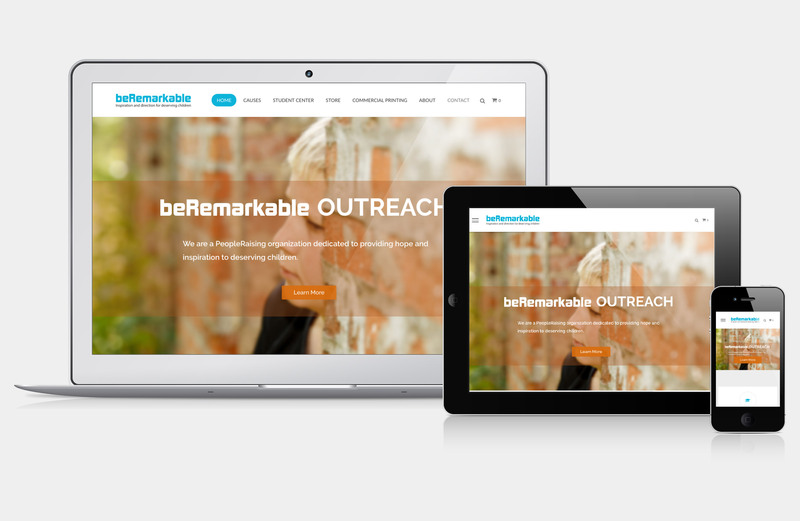 Responsive web design is crucial in increasing your visibility to internet users. Google now gives ranking preference to websites it deems “mobile-friendly,” and the best way to take advantage of the higher page ranking is to utilize a responsive site. We're here for ALL of your IT needs.